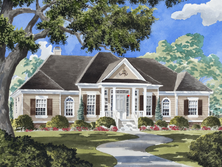 2014 Southern Living Showcase Home in Fords Colony, Williamsburg, Virginia Opens This Friday at 10 am! The Southern Living Showcase Home will open to the public for tours beginning November 7th, Friday through Sunday from 10-5. 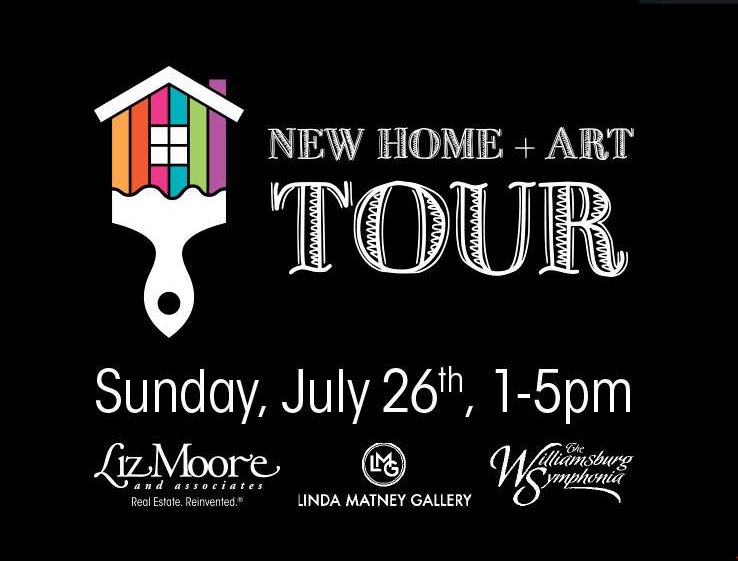 Tickets are on sale now for $10 in advance ($12 at the door) at www.WilliamsburgShowcaseHome.com, with proceeds benefiting Habitat for Humanity and Operation Welcome Home. 12 passenger shuttle buses will run every 15 minutes from the Fords Colony Country Club, where you can learn more about the community named the number one master plan in America, and touted year after year as one of the top places in the country to retire. 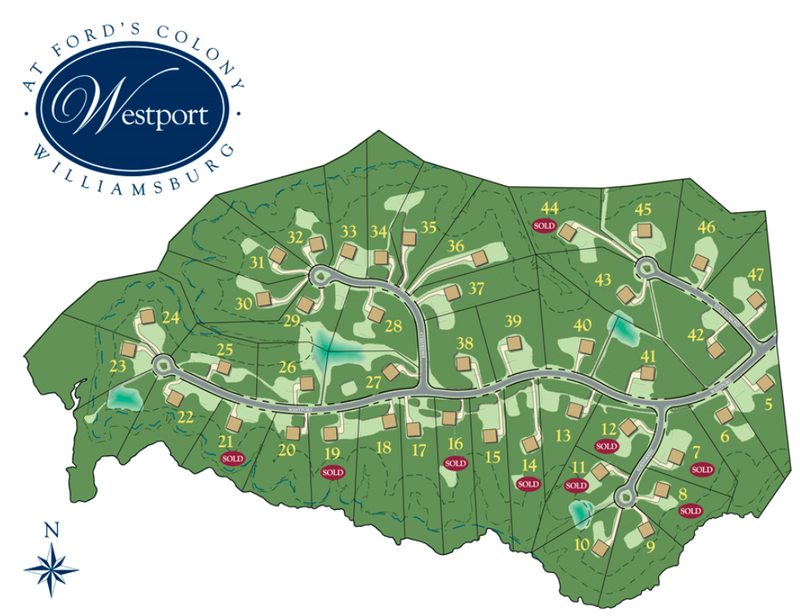 Westport at Fords Colony breaks ground on first home..
Westport is the latest addition to Ford’s Colony, and is unlike anything in the Williamsburg area. 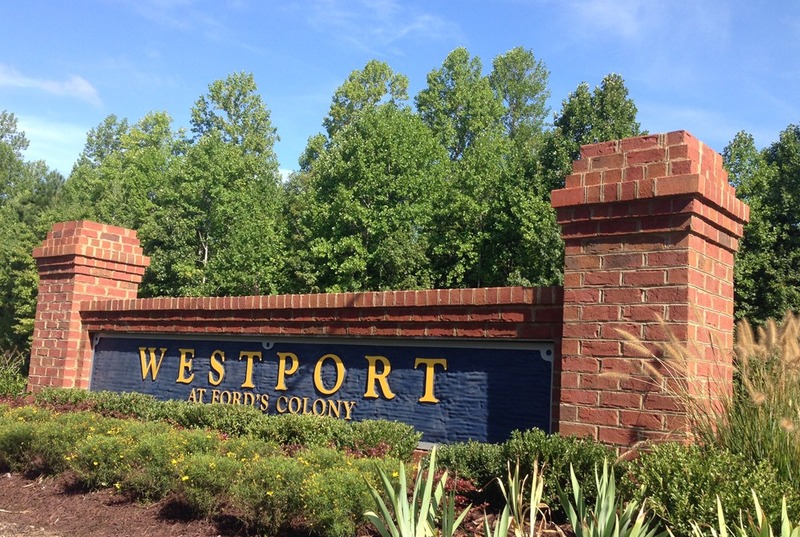 Westport is the only neighborhood in Ford’s Colony offering estate sized home sites ranging from 3 to 5 acres. 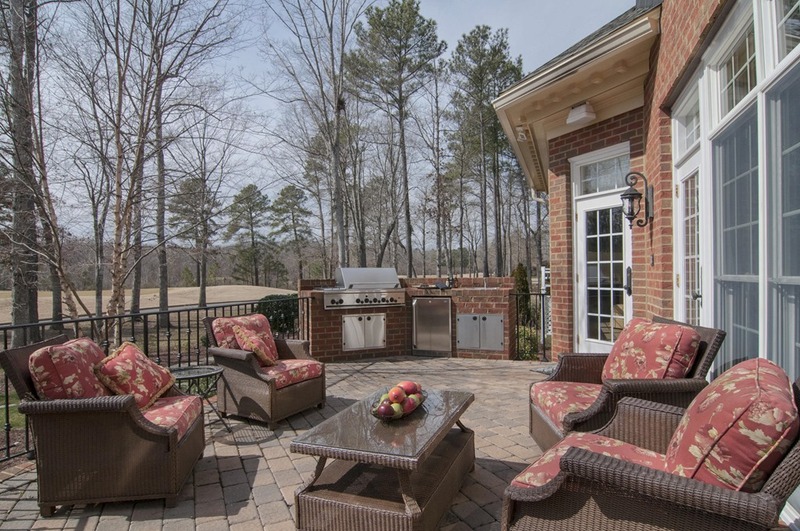 Nowhere else can you find this much privacy in a master-planned community the caliber of Ford’s Colony, and still enjoy convenient access to all of the attractions, shopping, and dining of Williamsburg, VA.
including many in the Williamsburg, Virginia area, some even in Ford’s Colony. Stonehill is managed by Gary and Greg Dempsey, a father and son that take great pride in running their company with the personal attention and exceptional customer service you’d expect from a family run business. With Stonehill, either Gary or Greg personally handles each project. At least one of the owners of the company is on the project site every day and personally involved. They are available to speak or meet with their homebuyers anytime, including evenings and weekends. Stonehill’s goal is to build a relationship of trust and understanding with each buyer, making the process more comfortable and keeping communication open. “Every home buyer is emotionally invested in their new home’s construction,” said Gary Dempsey, President of Stonehill Company. “I have great empathy for my home buyers and I always make myself available for questions and provide guidance and advice helping them create their dream home. 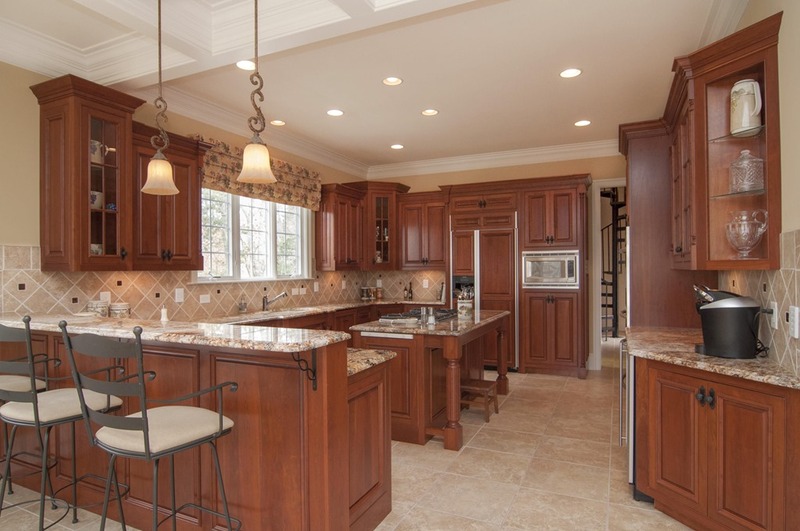 Every buyer is trying to build the best home for their family and their lifestyle; I use my experience and expertise to help make that process as easy for them as possible.” What makes Stonehill so special is the level of quality in both materials and craftsmanship offered at a value to their homebuyers. Gary has been in the construction industry for over 40 years and Greg has been in the industry for over 12 years; they’ve seen fads come and go and have seen the value and longevity of using quality materials. Stonehill believes in installing these fine materials by tried and true methods, all included in the price of their homes. 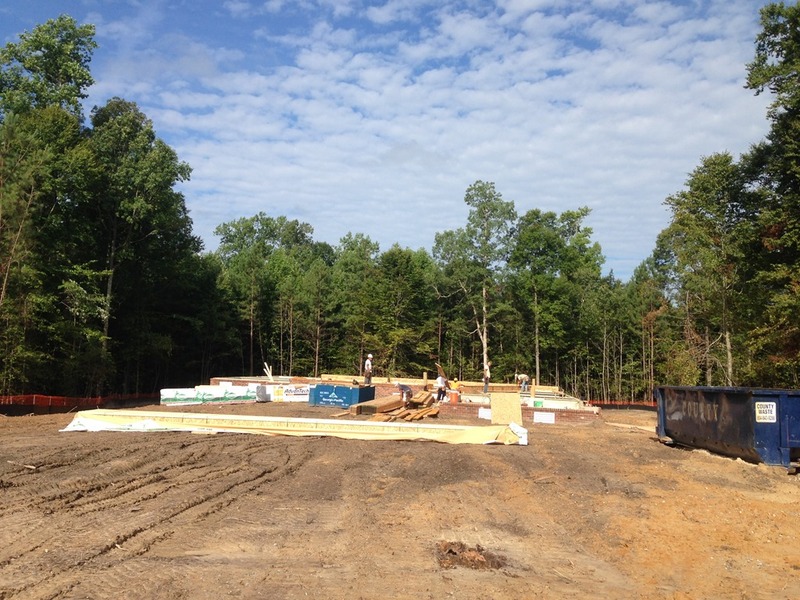 Stonehill holds their work to such high quality standards because aside from building custom homes, Gary is also a Certified Commercial and Residential Building Inspector and expert witness on construction and materials. Gary has a reputation for careful inspection and excellence, qualities that are evident in every Stonehill home. Stonehill welcomes buyers to visit their home sites and inspect their quality and craftsmanship for themselves. 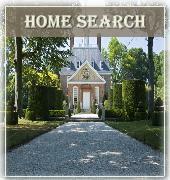 Since one of the owner’s is on site daily, buyers’ questions are answered immediately and changes can be made quickly. Customization and changes are so welcome that Stonehill offers homebuyers access to an online design studio where they can manipulate a virtual floor plan of their home. 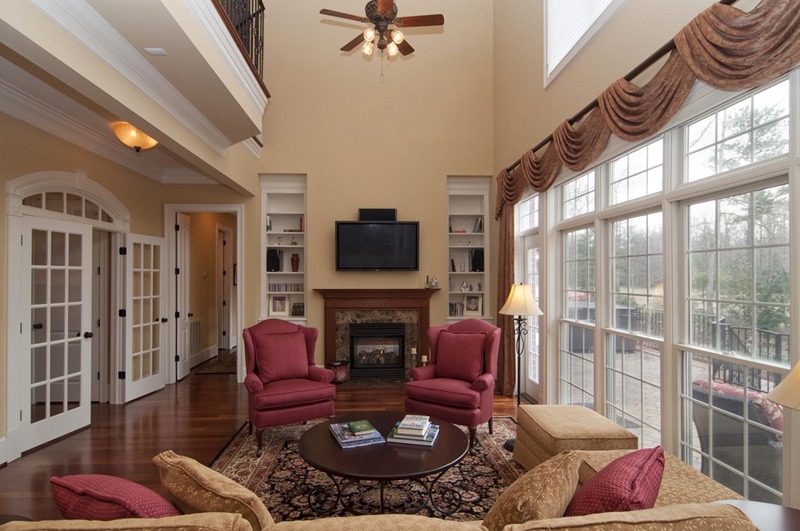 For example, buyers can customize the basement or add an attached sunroom to the home; the possibilities are endless. The Westport development has been sitting idle for a number of years now. Its grand opening was in May of 2008. Amazingly nine lots were sold without any roads or infrastructure being built. 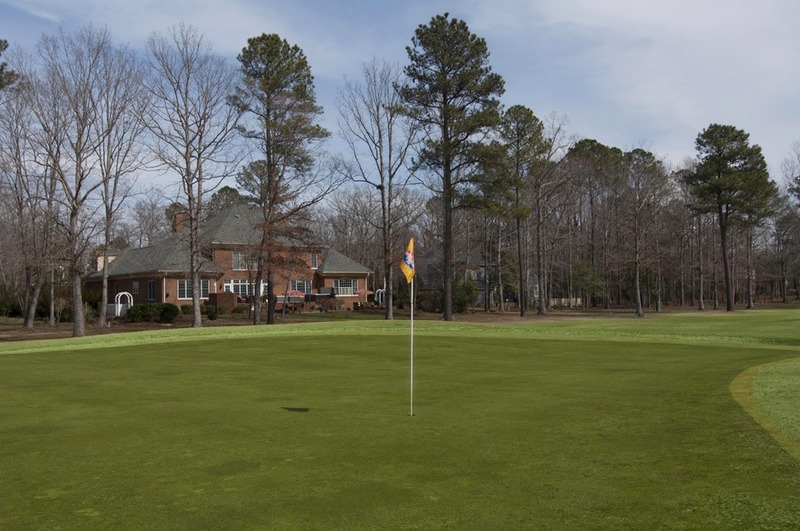 The community is composed of 102 lots between three to five acres in size. On February 28, 2012, the County entered into an agreement with Realtec and Meridian Land Corporation, to establish a framework for completion of Westport contingent upon the County’s receipt of the bond proceeds. 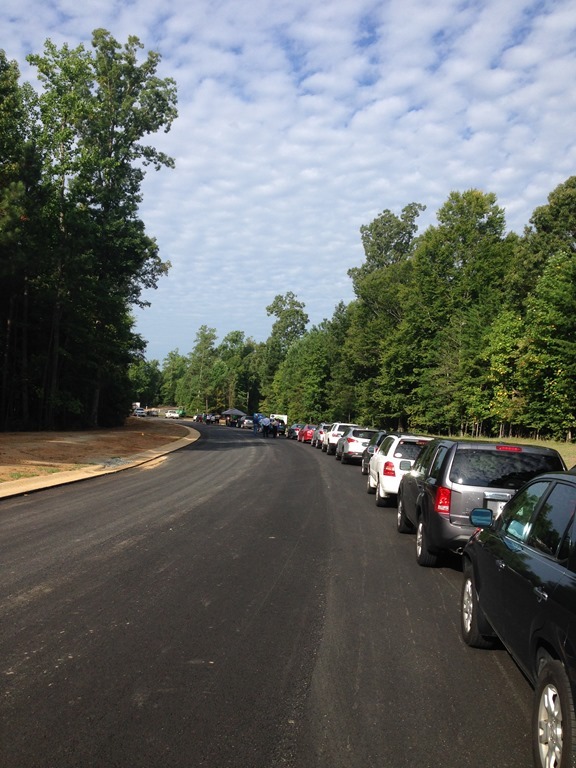 As a result of Realtec’s failure to complete the infrastructure, the County made demand on F&D for the bond proceeds. 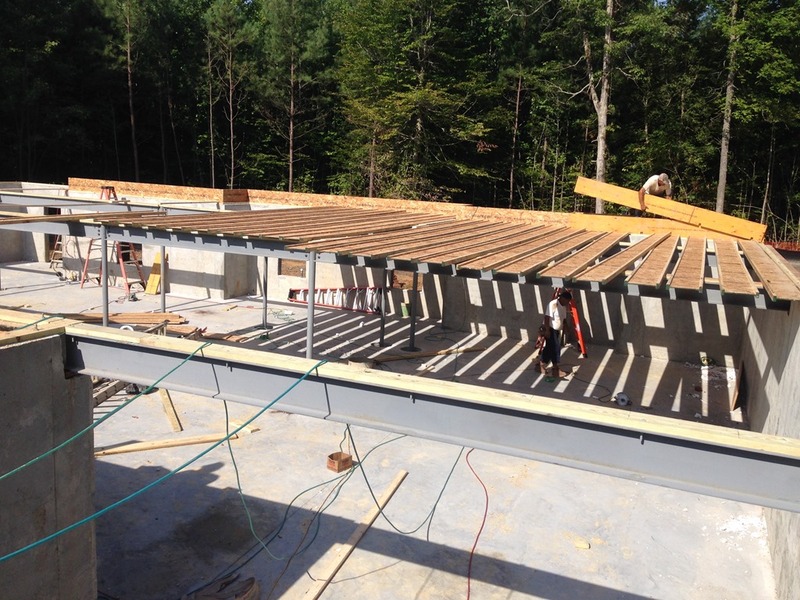 F&D assumed full responsibility and the County has received the full bond proceeds of $2,245,000. Meridian estimates final completion of the infrastructure, including those portions not paid by the bond proceeds to be finished by December 31, 2014. Maximizing views of the golf course was a primary goal in placing the home on the nearly half-acre lot. Several of the rooms, including the great room, kitchen, keeping room, master bedroom and study, have outstanding golf course views. That extra footage was perfect for meeting another of the couple’s requirements, extra large guest bedrooms to accommodate their many guests. Three spacious guest bedrooms with en suite bathrooms are on the second floor; the master bedroom, which includes a sitting area and tray ceiling, is on the main level. 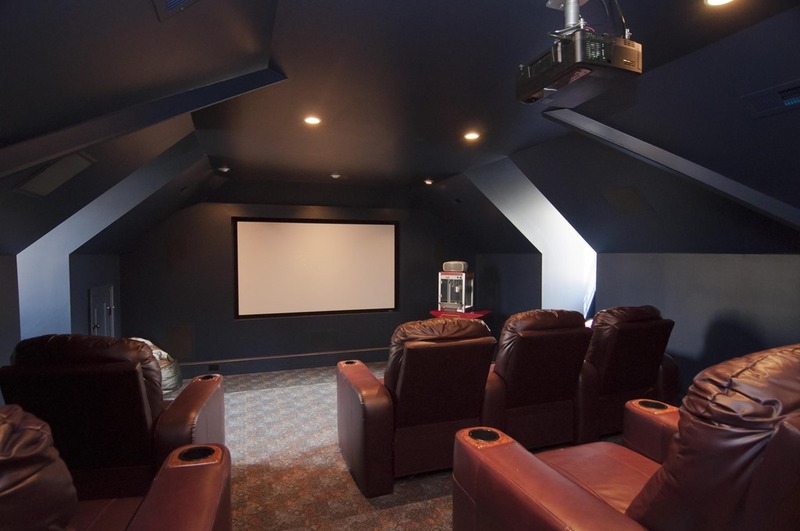 John and Diane are movie-lovers, so a fully equipped movie room was included on the second level, above the two-car garage. The room includes a 60” x 90”movie screen and seven theatre-style reclining seats with ButtKicker simulation technology. The movie room, which is John’s favorite space in the house, includes a wet bar, a beverage center, and a dinette for two. A spiral staircase leads from the movie room to the kitchen. The second level also includes a game room with a pinball machine, diner-like eating area, and custom built-in twin beds so the couple’s grandchildren could have sleep-overs. 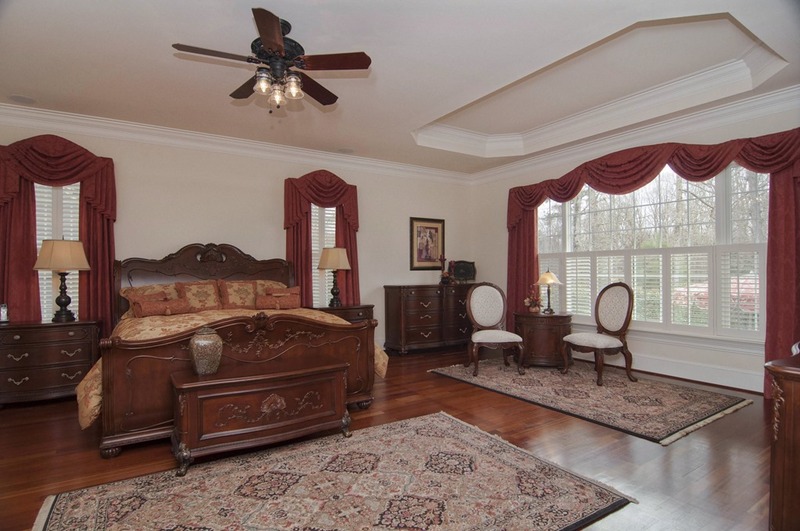 “The room was created primarily for our grandchildren,” John noted. 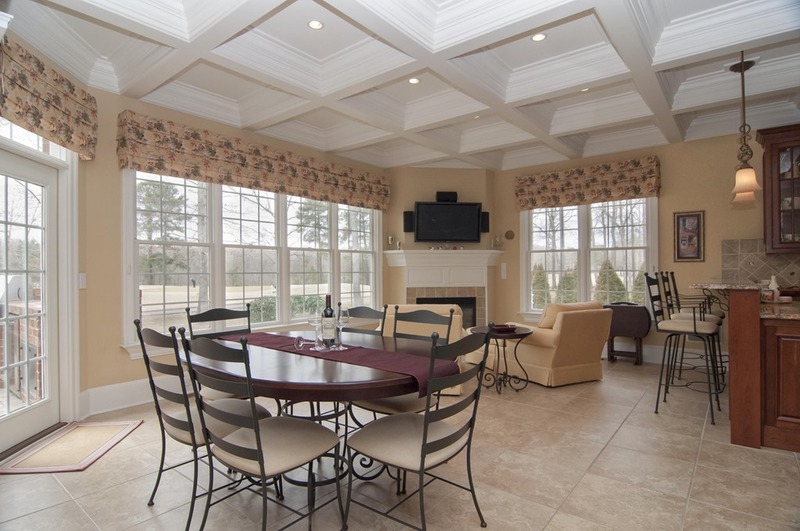 The kitchen has a breakfast bar, space for a dining table, and a “keeping room” nook area (with fireplace) that overlooks the back yard and the golf course. “It feels so comfortable and cozy when it’s just the two of us,” said Diana of her favorite spot in the house. Conveniently located off the kitchen is another home essential, a wine room. 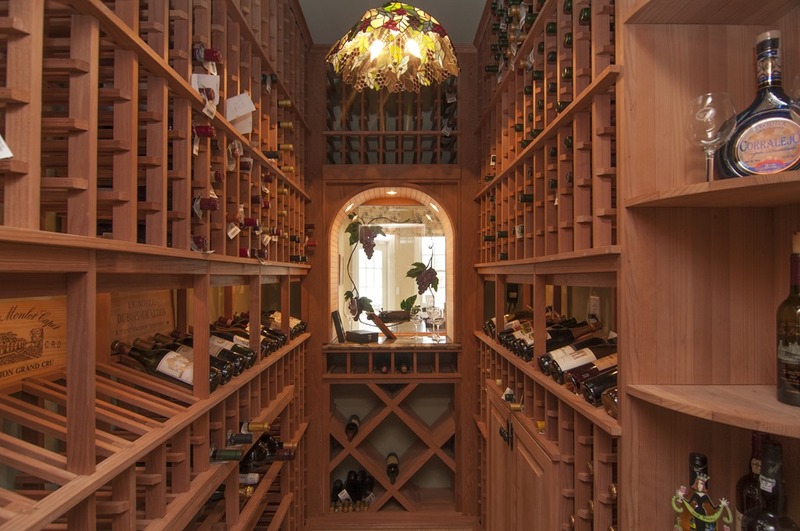 John and Diana are wine enthusiasts— with a penchant for French wines— so they included a climate controlled wine room with custom racks to hold 880 bottles. “We never had more than 450 bottles of wine there because we kept drinking it!” John joked. The room features a Tiffany lamp and Italian hand paintings of grapes and vines on the double-paned glass of the room’s window and door. The first floor includes a cherry-paneled study with shelving and a custom, built-in desk large enough that John and Diana can work on opposite sides of the desk at the same time. There is also a main floor music room that houses Diana’s baby grand piano. “There are great acoustics because of the hardwood floors,” said Diana, who is a former NIH grants policy officer. “When I play, the music reverberates through the rest of the house.” Floors on the first level and in the upper hallway/movie room are Brazilian cherry. Another unusual feature is the extensive use of different types of granite. 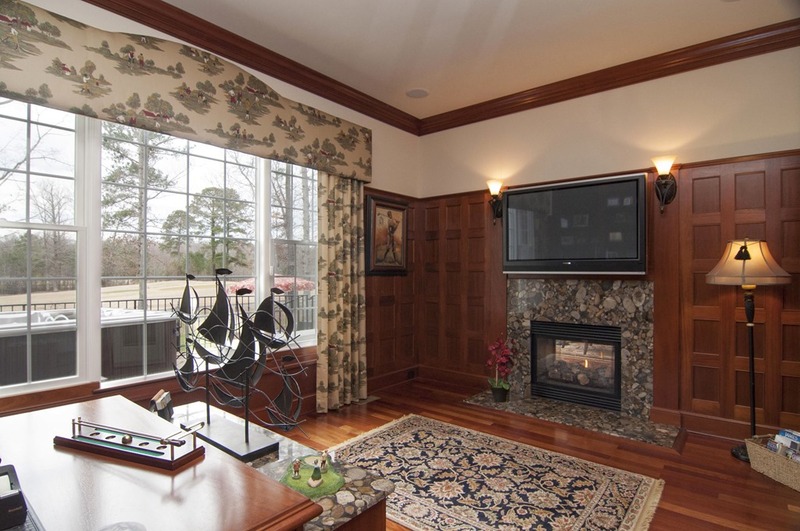 Diana’s favorite is the Black Marinace granite used both in the kitchen and as a surround for the study’s fireplace. “It looks like sliced river rock,” she said. The couple created a backyard oasis with a deck, a hot tub and an outdoor kitchen with gas grill, refrigerator and sink. A pond-less waterfall feature provides the sound of falling water that John enjoys. The back yard also has a natural gas built-in fire pit. “No wood is required, but sometimes I’ll put a few sticks on it to get the snap and crackle sound,” said John. 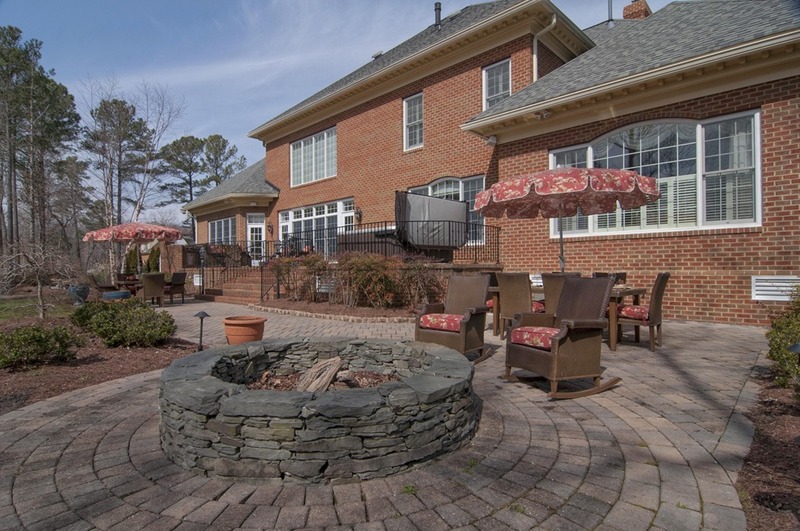 The Ford’s Colony gated community offers numerous amenities, including playgrounds, basketball and tennis courts, swimming pools, and 200+ acres of natural preserve with 12 miles of paved walking/biking trails. The Country Club’s dining room has garnered AAA Five Diamond awards. But the couple likes the neighborhood activities even more than the amenities. They were members of the Wine Enthusiasts Club, once hosting a wine party for about 80 people, and participated in the Dance Club. “Ford’s Colony is phenomenal in the way it embraces residents, and it’s easy to make friends here,” said Diana, noting that the monthly newsletter includes pages of activities that range from bowling and fishing to bird watching and theatre. “If you can’t find something interesting here, you’re just not living,” Diana said. John and Diana, who have a primary home in the Washington, D.C. area, built their Ford’s Colony home as a second residence, with a plan to retire there. For the first few years, they were able to spend significant time in Ford’s Colony. However, more recently John’s retirement plans changed, and for the past couple years they have spent less than 20 days a year there. Mr. Williamsburg knows that when you’re looking for a new place, you’re searching for more than just four walls plus amenities, you’re looking for that welcoming refuge we call home That’s why we go beyond the standard “4 bedrooms, 3 baths on large lot” statistics, to share how others have lived in this house, to reveal the home’s unique personality, to help you decide whether this is a place where your family could thrive.